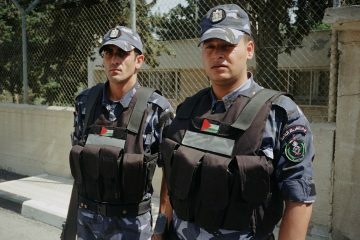 What Does the Anti-Terrorism Clarification Act Mean for the Palestinian Security Forces? A week after election day, the midterms are still at front of mind for many throughout America. In Los Angeles, a disturbing election-night incident seemed to all too perfectly embody the ongoing, painful loss of civility within our communities. 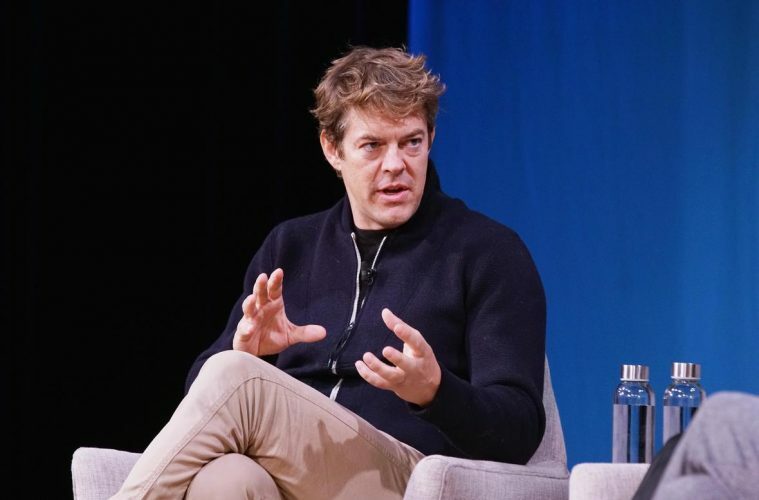 Director Jason Blum was shouted down at the Israel Film Festival, where he was being honored. The reason? 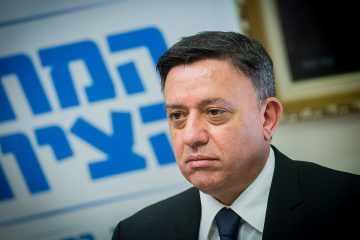 Blum called out President Donald Trump, whose rhetoric the filmmaker saw as inciting anti-Semitism. Blum, who was most recently recognized for the important message of empathy in the award-winning Get Out, for which he was a producer, cautioned the audience about “the end of civil discourse.” But in a moment of cruel irony, an audience member attempted to drag him offstage as many onlookers cheered and clapped – despite his warnings (festival security stopped the would-be assailant and escorted Blum away). The showdown between Blum, an American Jew, and his hostile audience, encapsulates the experience so many of us feel within our own communities. Without listening to each other, the divide in our community risks leaving us all worse off. 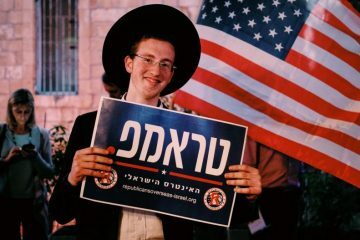 While an overwhelming majority of American Jews vote Democratic, a vocal minority have supported President Trump and the Republican Party. Bari Weiss of The New York Times described this split best during her appearance on Bill Maher last week following the tragic events in Pittsburgh. She charged Jewish supporters of President Trump as compromising their Jewish and universalist values in exchange for perceived pro-Israel policies like the Jerusalem embassy move and a hard-line stand against the Palestinians. And it’s not just an American Jewish divide. The split is also between the U.S. Jewish diaspora and our cousins in Israel. 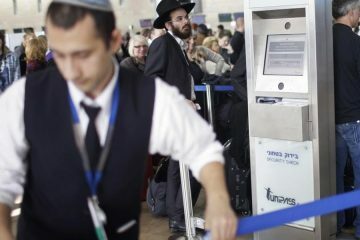 The Israeli government’s reaction to last month’s tragic Pittsburgh synagogue shooting was galling to many American Jews. 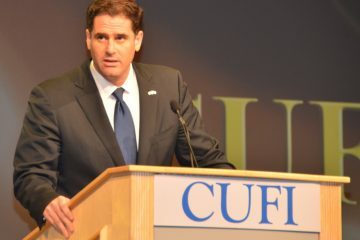 Officials like Ambassador Ron Dermer and Education and Diaspora Affairs Minister Naftali Bennett went out of their way to defend the White House’s record on anti-Semitism, in sharp contrast with the views espoused by many American Jews, including Jason Blum. Yet, as shocking (and for many, deeply offensive) as this response was, among Israelis Dermer and Bennett are hardly alone in their sentiments. 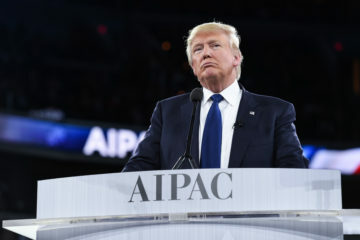 According to recent polling, nearly three quarters of Israelis strongly or slightly approve of President Trump. That’s an uncomfortable reality for us to face, especially given how solidly our community has stood behind the Democratic Party over the years and how robustly we have campaigned against this administration’s xenophobic agenda. 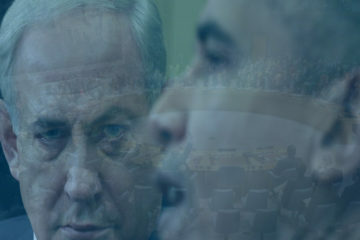 It is, perhaps, a rude awakening for the American Jewish community after many Israelis spent years registering their deep mistrust for President Barack Obama and his approach to Iran and other Middle East security questions. We need to be unequivocal in condemning the intolerance embodied in the hateful reception Jason Blum received at the Israel Film Festival. Physical and verbal harassment should never be rewarded with dialogue. But at the same time, we cannot ignore the larger context of what happened in Los Angeles this week. It is time to acknowledge that our community is deeply fractured, not united. 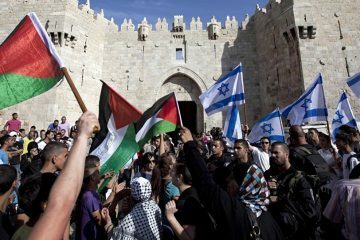 Those of us who support a two-state solution for Israelis and Palestinians and believe in a more inclusive future in the United States need not surrender our values for the sake of some illusory consensus or seemingly advantageous policies. But we should also listen to what people are saying on the other side of the aisle. We lose nothing by rising above petty and abrasive rhetoric by hearing others out. 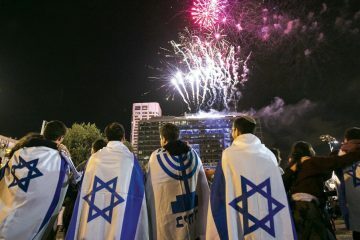 In fact, if we don’t do so, our message is bound to be ignored in Israel while in the United States we are only setting ourselves up for another unhappy surprise when the next Jason Blum incident inevitably occurs. 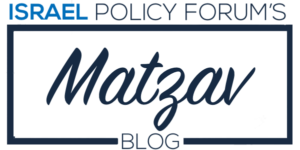 Earlier this year, I wrote about why I chose to become involved with IPF Atid, Israel Policy Forum’s young professionals program. 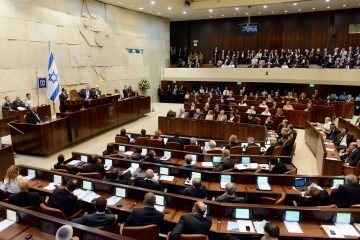 I believed then that building an informed constituency is the key to setting our community on the right course and advancing our pro-two-state agenda in that most divisive of arenas, the Israeli-Palestinian conflict. 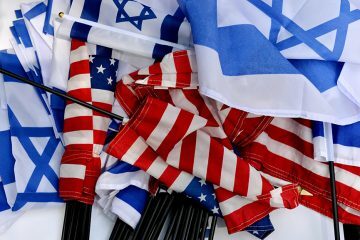 It has been a trying couple of weeks both in America, with the tragedy in Pittsburgh and the continued proliferation of vitriolic rhetoric, and in Israel, where residents of Gaza border communities remain under persistent threat of attack and the diplomatic track with the Palestinians can be most optimistically described as stagnant. 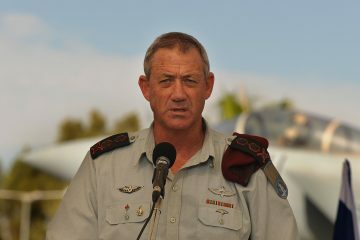 But recent events have only reinvigorated my passion and reinforced the importance of IPF Atid’s mission. I, alongside dozens of other IPF Atid leaders across the country, invite you to join us in this important work. And to all those who disagree with us, we promise to hear you out. We just ask that you check your booing at the door. Alexandra Stabler is the chair of IPF Atid Los Angeles. She is a Senior Global Marketing Manager at Endeavor (WME-IMG) in Los Angeles. Previously Alex worked in Washington D.C. and New York City advising high stakes communications strategy for political and entertainment clients. Alex has supported additional communal organizations including AIPAC and the Los Angeles County Art Museum (LACMA) in a young professional capacity since 2011. 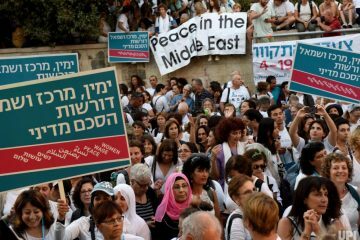 Our mission is to shape the discourse and mobilize support among American Jewish leaders and U.S. policymakers for the realization of a viable two-state solution. 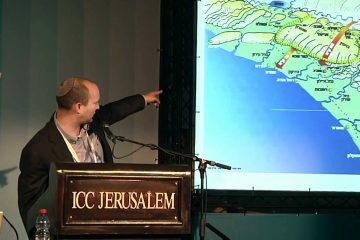 We envision a Jewish, democratic, secure Israel. 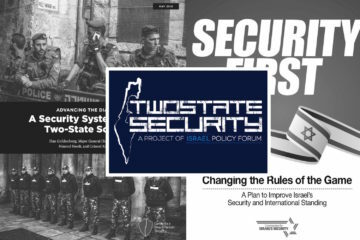 Disclaimer: The views and opinions expressed herein are solely the views and expressions of the authors and/or contributors to this page and do not necessarily represent the views of the Israel Policy Forum.